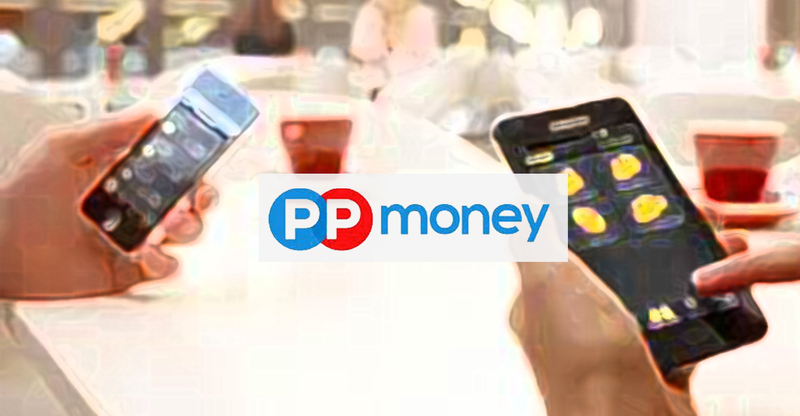 PP Money is a P2P platform servicing small amount loan through PC and mobile channels. Through online transaction, PPM wish to achieve a transparent reliable services and achieve the confidentiality potential lenders expect. We need to find ad. Channels that would enable PPM to reach their goal with guarantee, help to define their target audience and maximize their advertising investment. The ad. Campaign was launched through target platforms as well as through SEM, the latter allows wider audience outreach and lesser ad. cost. The campaign includes creation, execution, channels selection, result estimation and ad. planning based on demographics, audience online traffic schedule, interest, region. The campaign was done in 3 stages : Broadcast and gather interest group, further adjustment ad. 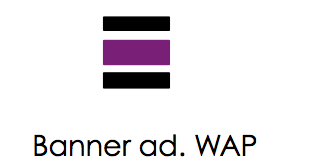 cost to reach out to target audience, further adjust ad. Investment to increase CPA rate to enable ROI measurement. Fine tune requirements and select tools that help to reach result. SINA banner ad. Was chosen.